With the coming of age, +Nivin Pauly has proved that he is not here to survive instead to conquer the Mollywood. With back to back blockbuster Malayalam movies, he developed himself as most sought after actor of Malayalam film industry. In terms of salary also he is one of the leading actor. Currently this star is busy with the shoots of his new movies, which include "Njandukalude Nattil Oridavela" and untitled project of Sidhartha Siva. 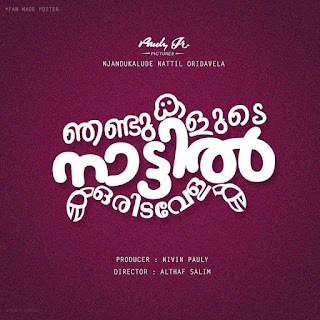 Njandukalude Nattil Oridavela : This film is being directed by Althaf and currently progressing with its shoot. Apart from Nivin, it has Ahaana Krishna, Aishwarya Lekshmi, Siju Wilson, Sharafudheen and others. Pauly Jr. Pictures banner, the actor is himself producing this flick. Read - Ahaana Krishna is Nivin's heroine in Njandukalude Nattil Oridavela. Sidhartha Siva's untitled project : Both have acted together in the movie "Puthiyatheerangal" and now coming back as director and actor. It's first schedule has been wrapped up, in which Nivin is portraying the character of a young politician. Namitha Pramod, Sreenivasan, Aju Varghese, Sudheesh, Maniyan Pilla Raju and others include the cast. Kayamkulam Kochunni : It's not about 1966 released Sathyan mash starrer "Kayamkulam Kochunni", it is the new one which will be directed by Roshan Andrews. The scenarist duo Bobby and Sanjay have all prepared to give Nivin a famed robber's look. Other projects : Apart from Tamil films, Nivin has also committed the project of director Lal Jose. 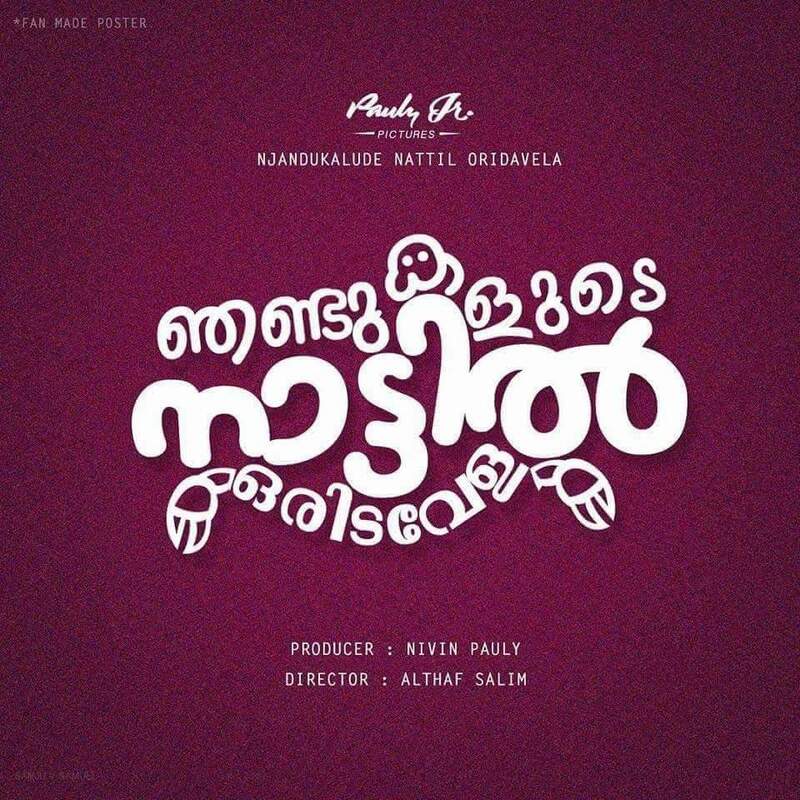 Know about the films, which was announced with Nivin Pauly and still in process. Kanaka - What Happened in her life.... ? Kanaka's life in final stage ! mollywoodframes copyright ©. All Rights Reserved. Theme images by tolgakolcak. Powered by Blogger.